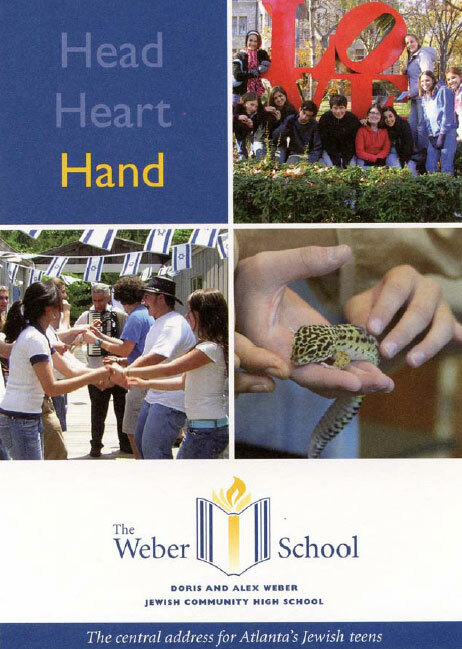 The Weber School is a private Jewish high school in Atlanta, Georgia founded in 1997. The Creative Edge was hired in 2000 to create a new ad for the school. After the first project, we were retained as the freelance marketing director of the school and handled all aspects of advertising and marketing. In 2003, the school was named after its major donor and we headed up the creation of the new logo and all brand identity. Enrollment more than doubled during our time with the school. 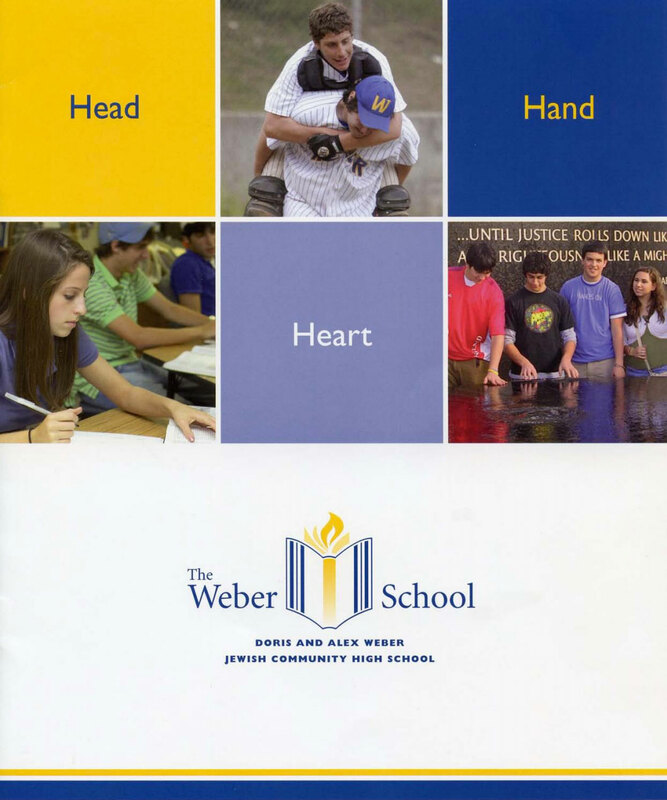 Through our marketing campaign, The Weber School became well-known in the community – resulting in a successful capital campaign and the construction of a new campus in 2003.